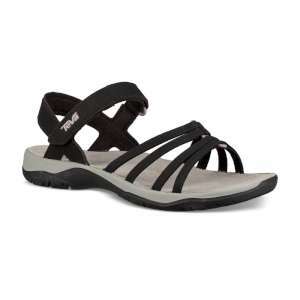 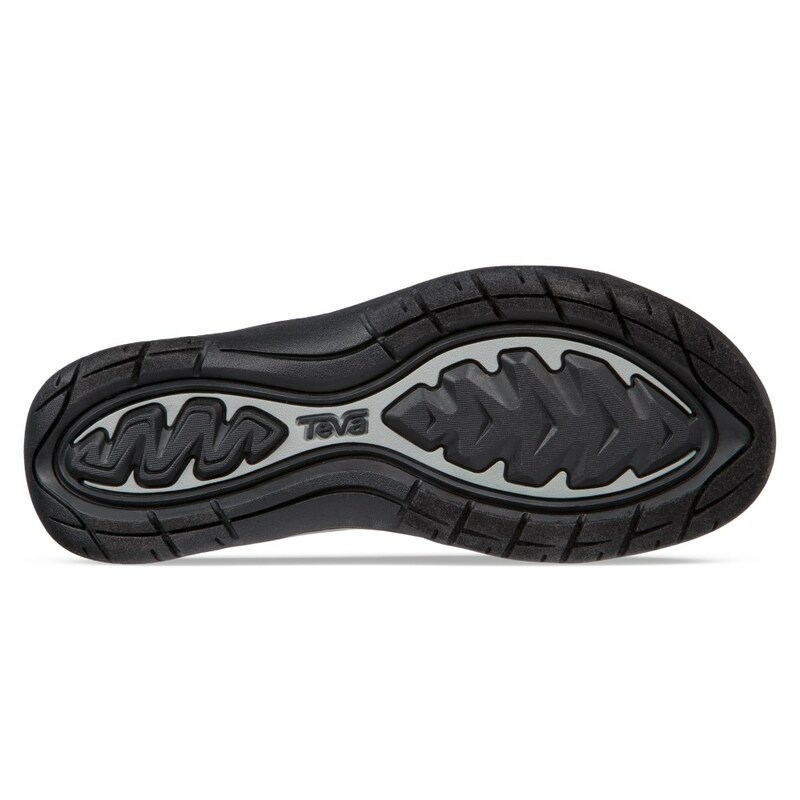 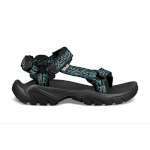 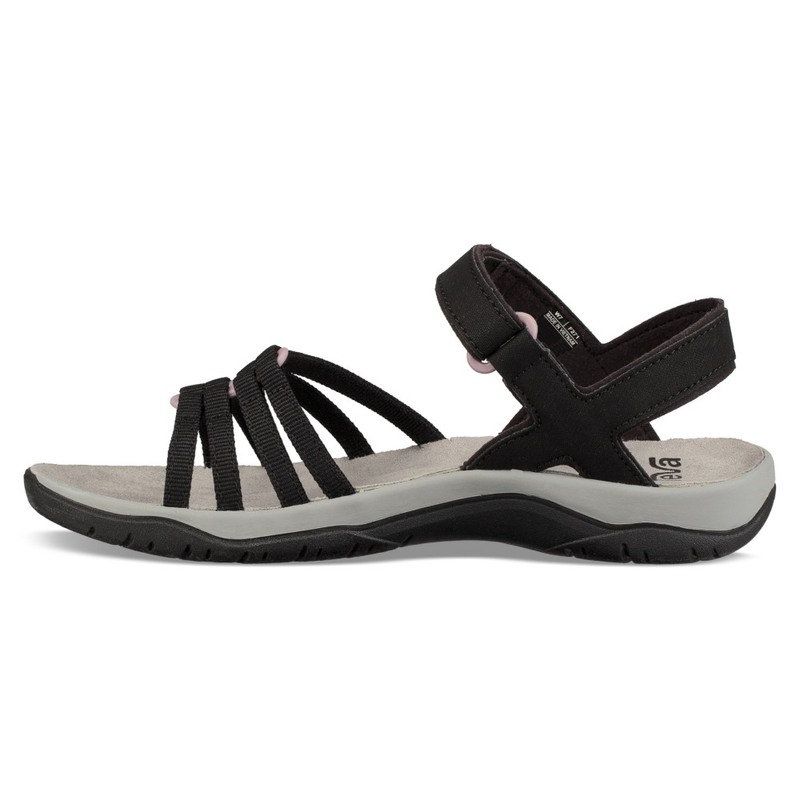 The Teva Women's Elzada Sandal Web is a lightweight and feminine styled performance sandal that offers an extreme level of comfort and support. 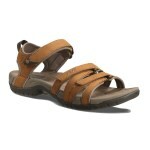 They are simply ideal for travelling, holidaying and summer walking! The webbed straps are water friendly and have designed to gather across the top of the foot and around your ankle. 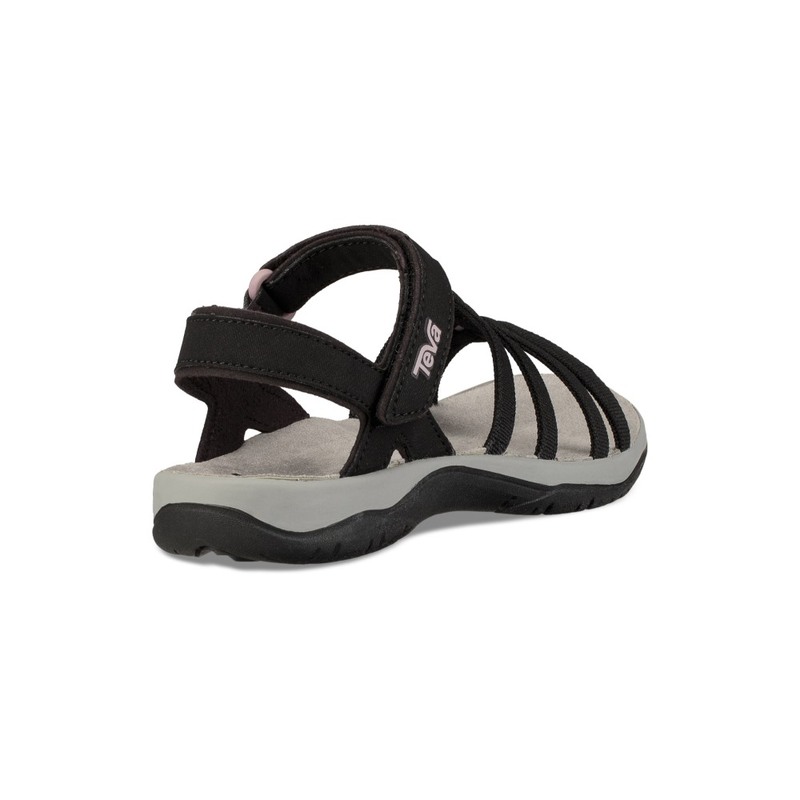 These straps are complemented by an adjustable Velcro strap for a personalised, comfortable fit.